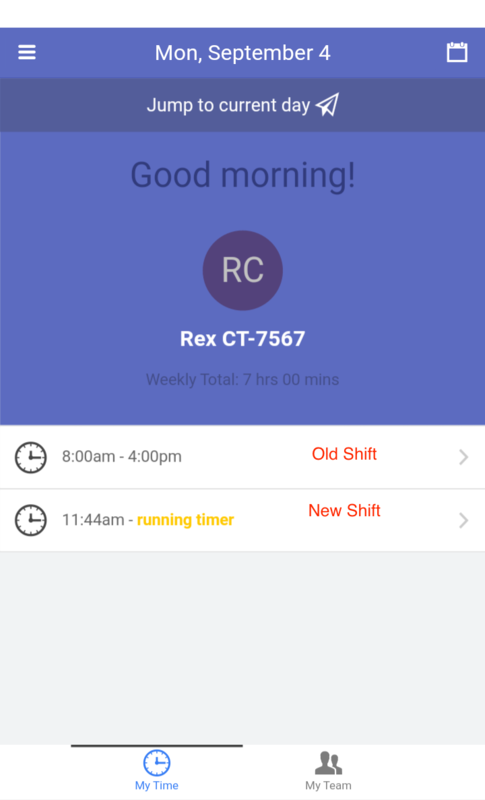 Viewing older shifts in Timesheets can be done by tapping the calendar icon on the top right of the main page of the Timesheets. 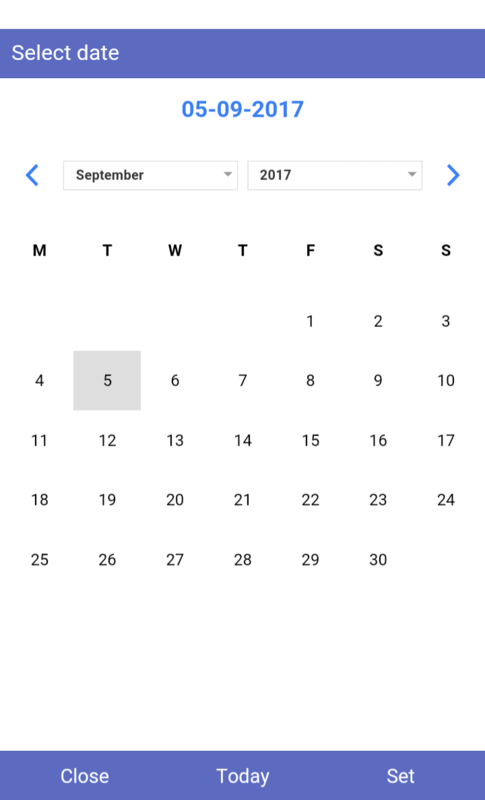 Once clicked, you'll be taken to a calendar view where you can select the day you would like to look into. 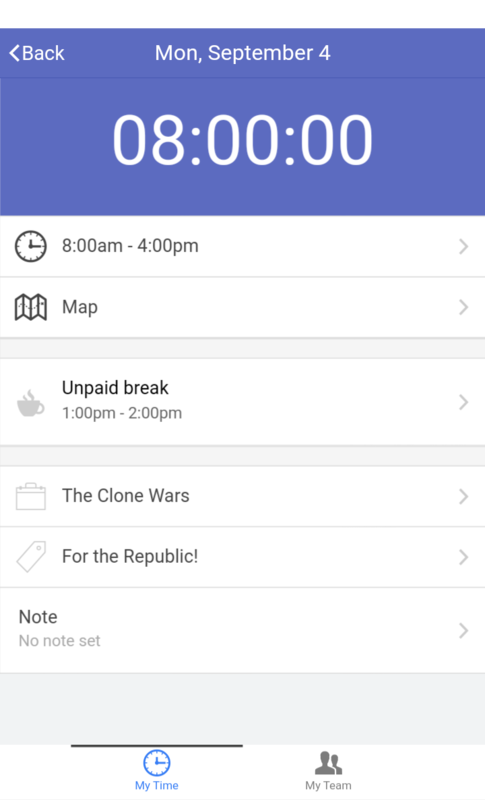 Once the day is selected, you'll be given a view of that day's shifts over any shift your account might have running. You also get an option to jump right back to the current day. You can also obtain a more detailed view of the past shift by selecting it. 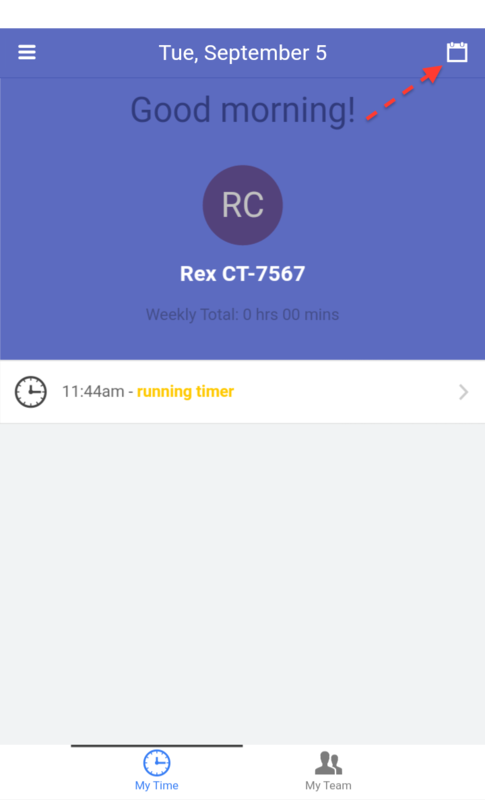 Admins and those with the permission "Can edit previous time cards" can also edit the details of the past shifts using the app. Feel free to let us know if you're having trouble viewing any past shifts! You can contact us through email at support@buildingblok.com or give us a call Monday to Friday 9am - 5pm EST at 800-708-2565, we'll be glad to help!